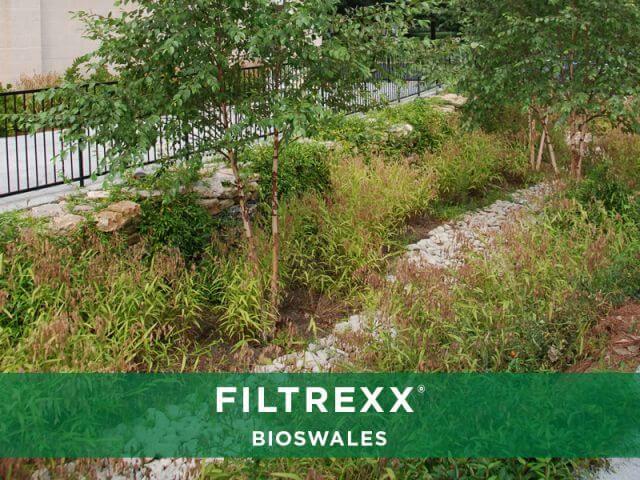 Our sustainable technologies help reduce, divert, absorb, clean and filter stormwater runoff. 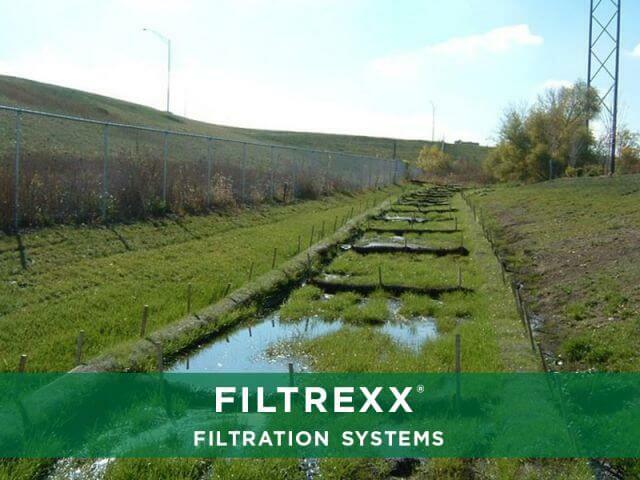 The ideal option for managing stormwater is to prevent its occurrence; however managing stormwater on site is a recurrent challenge in every project. 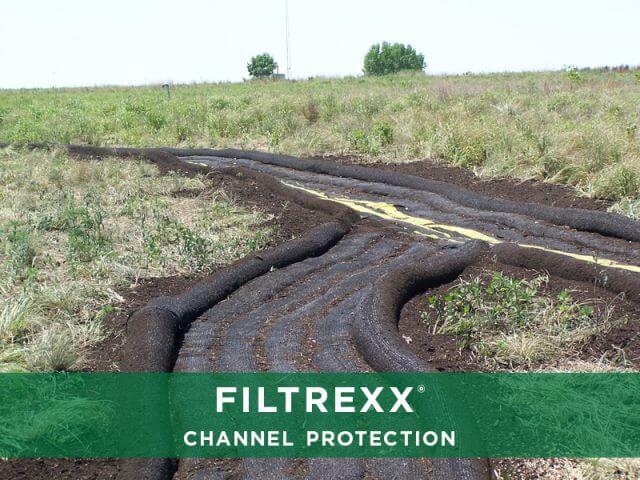 Preserving as much of the natural site hydrology as possible and reintroducing natural components into the landscape, are our areas of expertise. 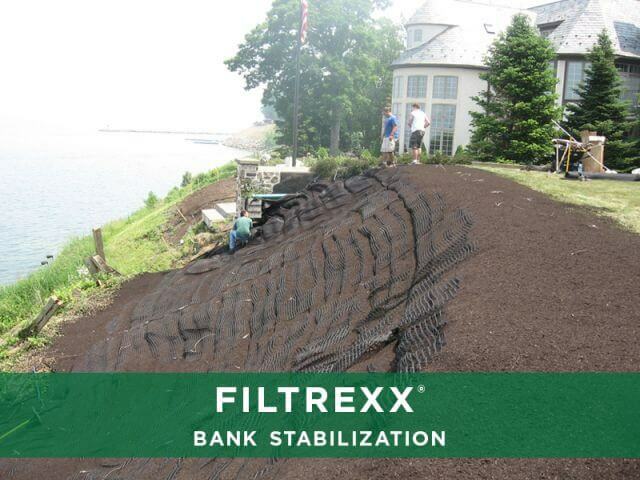 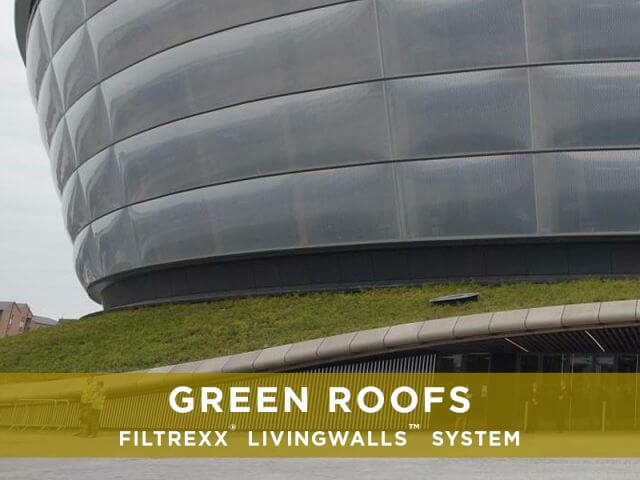 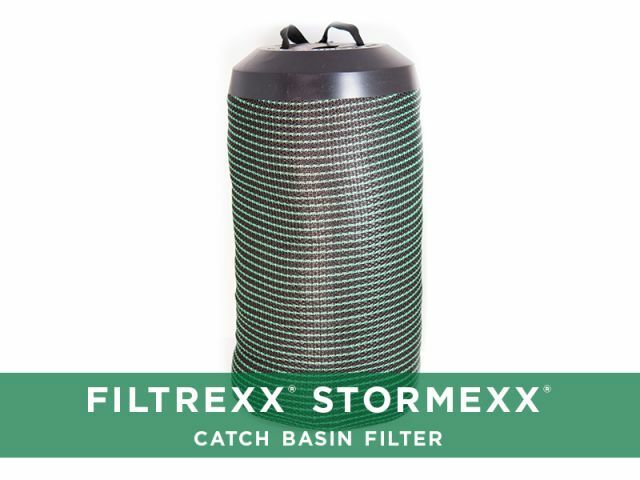 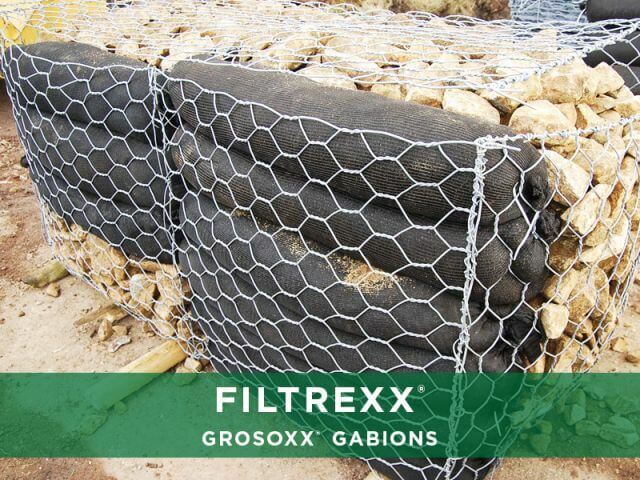 GroSoxx® help prevent the occurrence of stormwater, distribute stormwater and its treatment across the landscape, and filter stormwater pollutants prior to site discharge. 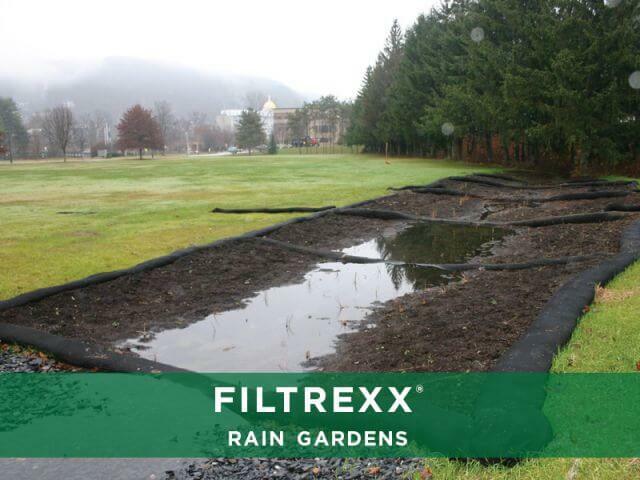 Our team of stormwater management professionals utilize Best Management Practices (BMPs) and collaborates with you on every detail to guarantee the project's success. 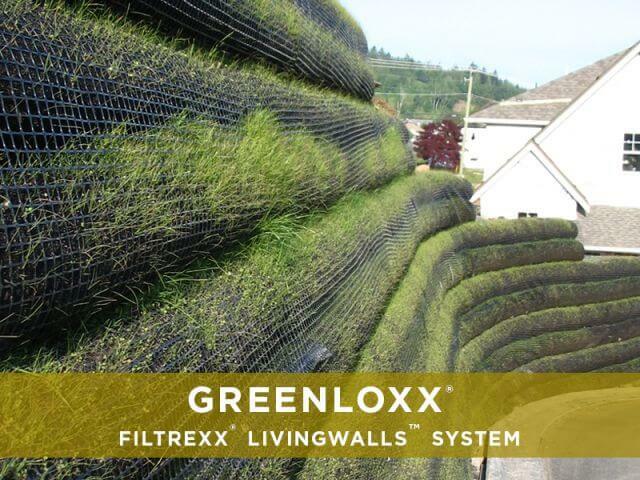 Contact us and explore our entire Soxx™ technology portfolio.